Solihull Barons won 2-10 away at Coventry Blaze in the Midlands derby on Saturday to extend their lead at the top of the conference to 5 points as neither 2nd place Sheffield Senators nor 3rd place Telford Tigers had a game at the weekend. 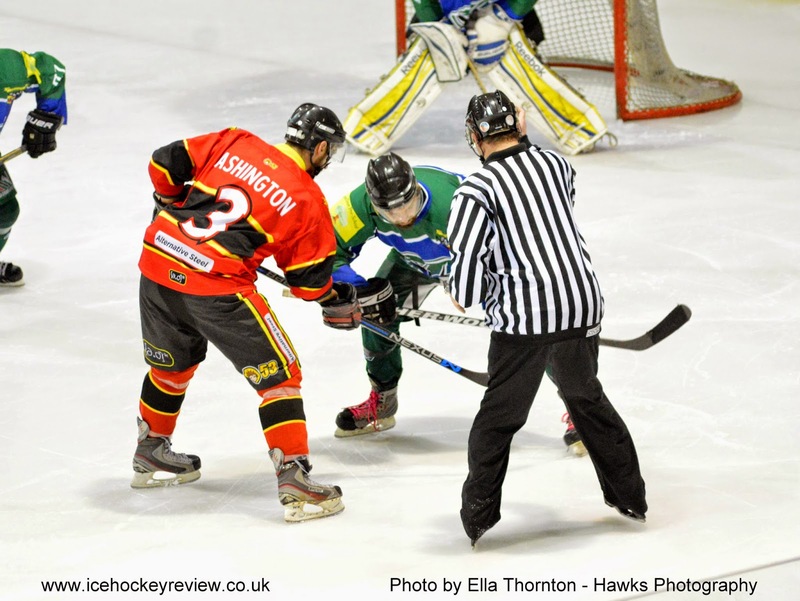 Deeside Dragons are in 4th place after a mixed weekend that saw them lose 4-2 away at Widnes on Saturday and then beat Nottingham Lions 3-1 on Sunday. In the other Laidler game of the weekend, Blackburn Eagles lost 3-5 at home to Hull Jets who now move above them in the table into 6th place.